For many women across the United States, who are either pregnant or attempting to conceive, the anxiety brought on by the Zika virus and its recent uptick in American prevalence is absolutely real. While it’s normal for pregnancy to bring about a host of different anxieties – some warranted, some irrational or very unlikely to come to fruition – in the case of Zika, however, the widespread panic among pregnant women is justified. For one, the virus itself – which began in 1947 as a mosquito-borne illness that was only seen in an isolated forest in Uganda – has went from a threat to South America (in areas like Brazil) to a force to be reckoned with in a handful of major US cities like Miami and Atlanta. Now that the threat of contracting the illness has become a reality for American citizens, the ones who are most at risk (pregnant mothers) are beginning to take every precaution necessary in order to prevent the disease, along with its possibly devastating side effects. 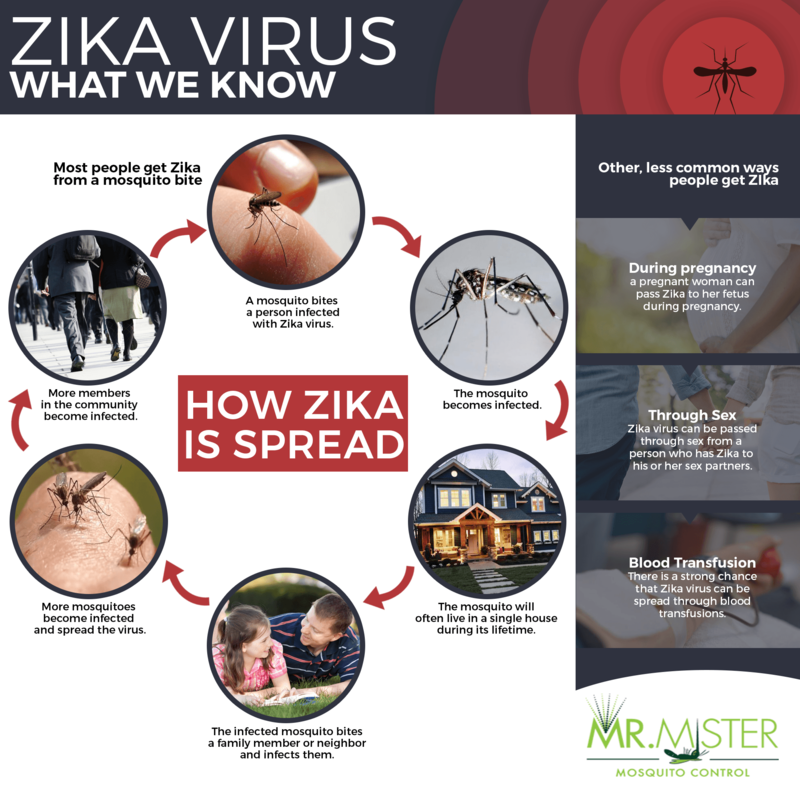 At Mr. Mister, our goal is not only to equip our Atlanta homeowners and businesses with the most effective tools and solutions for mosquito control, but to also ensure our followers are educated on the real dangers these pests present us with on a daily basis. With Zika cases growing in the US, knowing the risks and signs of this dangerous virus can make a massive impact when it comes to protecting yourselves and loved ones from the mosquito-borne illness and its side effects. 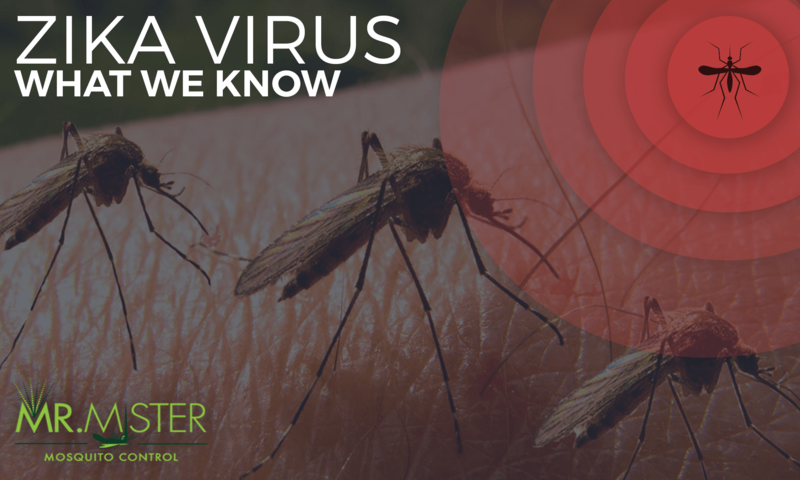 You’ve likely heard of the virus before, however, if it has not affected you or a loved one yet you’re probably not aware of the specifics regarding Zika. Categorized as a blood borne illness, Zika is transmitted from the Aedes mosquito, which is the same species that transmits other dangerous and well-known diseases such as yellow and dengue fever. If you live in (or are traveling to) an area where Zika – and the species of mosquito that carries the disease — is known to be prevalent, there are a host of symptoms you should watch out for to ensure you haven’t contracted this dangerous virus. Because Zika symptoms are very much like those of the common flu virus, seeking the help of a medical professional whenever symptoms arise can be critical to differentiating Zika from more common illnesses. While the effects of the disease are typically mild for the average person, for pregnant women who contract the virus, the risks could be devastating. In addition to pregnancy loss, some of the main risks pregnant women face when they contract Zika is possible brain damage and birth defects in their newborns. Each of these potential health risks occur in utero, and are transmitted from a mother who has contracted the virus to their fetus. This is why it is extremely important for pregnant women to avoid traveling to Zika-affected areas of the world and to research (and implement) ways of avoiding mosquitoes in their daily life. 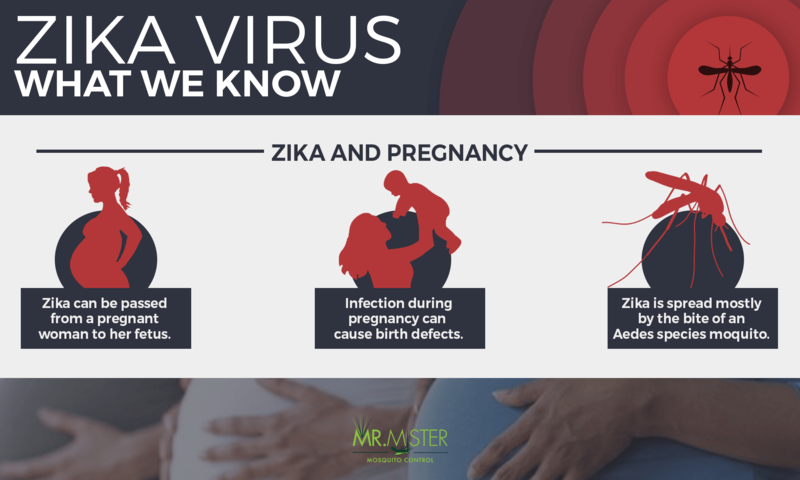 In addition to the health concerns listed above, another Zika-related risk pregnant mothers are faced with is congenital Zika syndrome. It’s important to note, that not every child born with this condition will suffer from all of these issues. For instance, some infants that were not born with microcephaly may experience slowed head growth and develop post-natal microcephaly. Additionally, simply contracting Zika does not guarantee these birth defects will occur. However, having the illness significantly increases the chances of these issues affecting your child, so avoiding areas with known Zika threats (and protecting yourself from mosquitoes at all times) should be a priority for women who are pregnant or may become pregnant. The Center for Disease Control, along with dozens of scientists and experts from around the globe have provided us with a great deal of information and data on Zika, which has been immensely useful in the fight against this dangerous mosquito-borne illness. With that being said, there is still quite a bit we do not know about the disease. For one, there is no known cure or vaccine available (as of yet) for the Zika virus, bringing the need for mosquito control measures to an all-time high. For pregnant women specifically, the likelihood of your baby succumbing to Zika-related illnesses is also unknown. Additionally, it is unclear whether there is a safe time for those who are pregnant to travel to areas with known Zika cases. With all of these uncertainties in mind, keeping your distance from areas of the world with known Zika outbreaks, in addition to implementing effective mosquito control practices in your lifestyle are the best ways to avoid Zika and the potential health risks it carries. 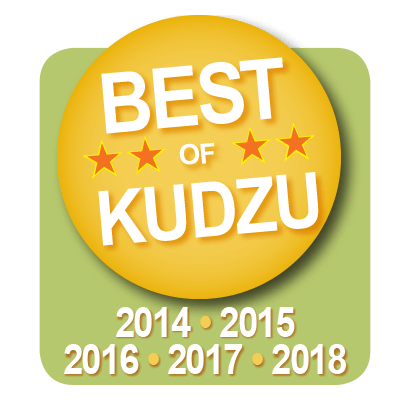 Now that you’re a bit more informed about Zika, its reach, and its side effects, your next steps should include staying up to date on Zika-related outbreaks and finding an effective solution for mosquito control for your home. Both of which can be achieved by exploring our blog. We have dozens of Zika articles to help keep you informed on recent outbreaks and potential vaccines, as well as the most innovative mosquito control methods for Atlanta residents. These methods include our ClearZone mosquito misting service – which sends a mosquito control professional to your home on a regular basis – and our automatic mosquito misting systems. These are just a few ways Mr. Mister is joining the fight against mosquitoes and the illnesses they carry, in order to make healthy living a reality for you and your family.